More than 1.5 million Ontario residents sing in choirs. A variety of choirs welcome choristers at all levels, of all ages, and in all areas of Ontario. The role of Choirs Ontario is to support choral music in all its forms across the province. 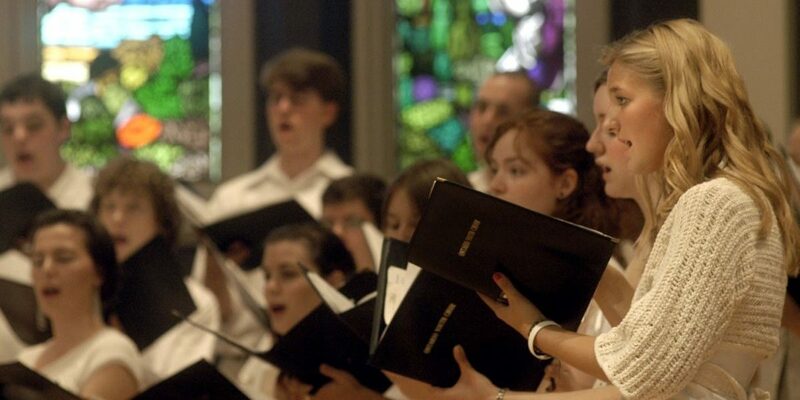 Choirs Ontario offers that support through a number of programs, projects, and services. These include professional development opportunities for artists and administrators, choral festivals, the Ontario Youth Choir, Ruth Watson Henderson Choral Composition Competition, and provincial choral library. Every year, thousands of singing Ontarians directly benefit from the offerings of Choirs Ontario. Individual Donations are vital to Choirs Ontario financial stability and continued support of choirs and choristers across our province. All donations are tax deductible and are recognized on the Donors page as well as in printed programs over the course of the season. Please consider including Choirs Ontario in your will to ensure that Ontario choral community continues to thrive! Contact our office to discuss your legacy gift. Choose a fund for your donation. If you choose more than one it will be split evenly between the funds. 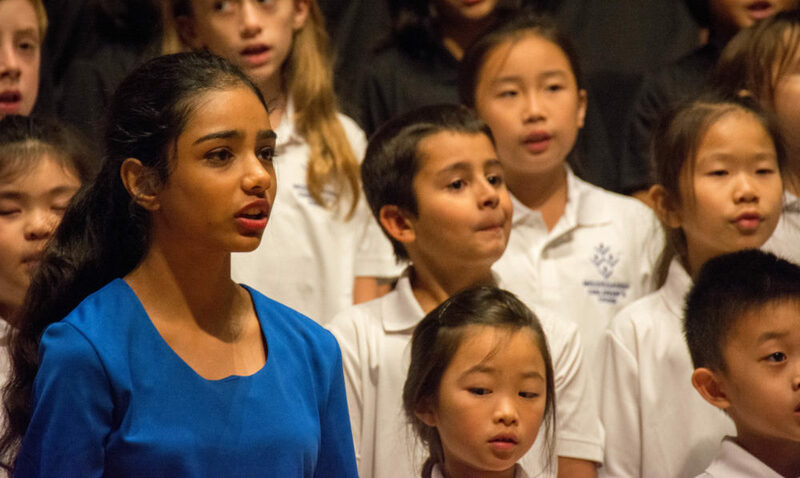 Your contribution will help to provide opportunities for Ontario’s youth to participate in this exceptional choral training program and support artists who make this program possible. Every summer, 40 talented young singers are invited to sing with the choir and study with some of Canada’s finest choral leaders. Your gift will help singers in financial need to take part in this exciting programme of rehearsals, masterclasses and voice lessons. In addition to supporting our choristers locally, Choirs Ontario contributes towards the National Youth Choir fees for choristers representing Ontario on the national level. Your contribution will help support Ontario’s emerging choral composers by encouraging the creation of new choral works. The competition, founded in honour of internationally renowned composer Ruth Watson Henderson, carries with it a cash award of $2,000 as well as a premiere performance by one of Toronto’s leading choirs. Choirs Ontario welcomes expressions of interest in volunteering. Volunteer opportunities are available in library management, database and general office support, research and writing projects and event management. Thank you for offering to share your expertise with us!